Join Barney and Friends for some tail wagging adventures, as they learn all about dogs and cats. Find out how special our furry friends can be. 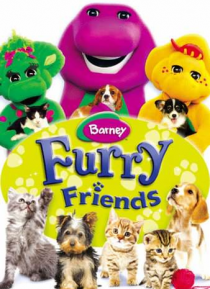 From helpful guide dogs to feline family members, you're sure to have warm-hearted fun in this very special doggie treat with Barney and Friends.